﻿ Genoa 2-0 Juventus. No Ronaldo, no party! 17.03.2019 » Genoa 2-0 Juventus. No Ronaldo, no party! 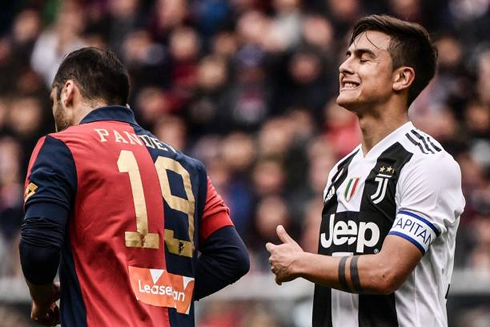 Hats off for Genoa, who have managed to impose the first loss to Juventus in the Serie A this season... With Cristiano Ronaldo enjoying a well deserved rest, the Italian champions showed fatigue and were unable to avoid the upset at the Luigi Ferarris Stadium. 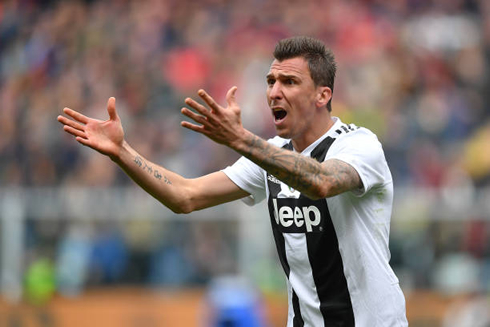 Following the epic win in the Champions League against Atletico Madrid in mid-week, Juventus had a tough trip to Genova scheduled for this Sunday morning and for the first time this season, the Vecchia Signora were defeated in the Serie A. The Italian champions were unbeaten in their first 27 games in the league this season, but with the accumulated fatigue from their mid-week clash against Atletico and multiple rotations in the starting lineup, the Serie A leaders felt the bitter taste of defeat in a 2-0 loss to Genoa. Cristiano Ronaldo was spared the embarassment from today's defeat, but he should play again for Portugal next Friday against Ukraine. The decision to rest Cristiano Ronaldo today against Genoa probably costed the Italian champions the chance to finish this Serie A campaign unbeaten. Without the Portuguese superstar on the field and with other usual starters on the bench, the Vecchia Signora was not strong enough to avoid defeat and Genoa earned a well deserved victory at home, beating the champions by 2-0. With a lot of tired legs on Juventus' side, the team was far from presenting the intensity and agressiveness levels they've shown against Atletico on Wednesday. Which, let's say, was expectable... The Champions League game was probably the most important one of the season so far, while all remaining games in the Serie A don't really motivate players anymore since the title fight is pretty much over. Even accounting today's loss, Juventus holds a 20-point lead over Napoli, with 10 games left in the championship. 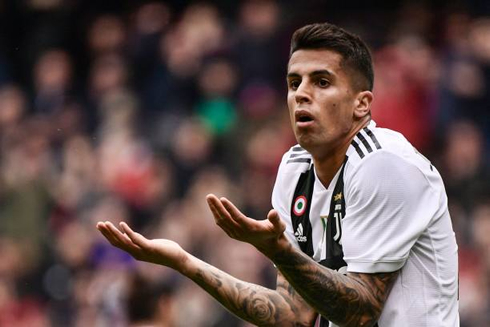 The opener was scored in the 72nd minute, from a player who still belongs to Juventus' ranks but is on loan to the Genove side. The Italian midfielder had all the time in the world to prepare his shot just outside the box and managed to beat Perin for the 1-0 with a well placed strike. It was the first appearance for the 26-year old and also his first goal since the 2015-16 season. The second goal came from a well planned counter-attack by Genoa, around the 81st minute of the game. Christian Kouamé, one of the players on the pitch this morning, left the ball over to the former Napoli and Inter forward Goran Pandev and the Macedonia international used his left foot to strike the ball brilliantly into the far post. Perin had no chance at all and Genoa were 2 goals up against the Italian champions. 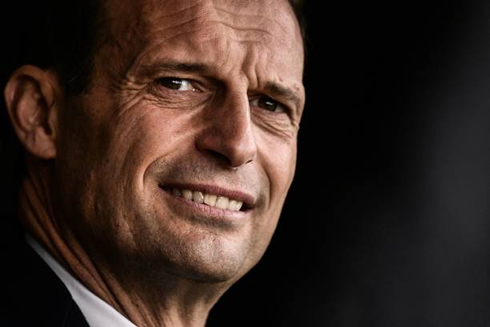 The last time Juventus had lost a game in the Serie A goes back to April 22 of 2018, when they left the 3 points at the San Paolo stadium in a 1-0 loss against Napoli. It's been almost a year since that game, in a period where the Biaconeri earned 27 wins and 4 draws. Cristiano Ronaldo next game for Portugal is an European qualifier on March 22 of 2019, against Ukraine. You can watch Portugal vs Ukraine, PSG vs Marseille, Betis vs Barcelona, AC Milan vs Inter, Everton vs Chelsea, and Bayern Munich vs Mainz, all matches provided from our live soccer game pages.